St. Paul of the Cross founded the first retreat of the Passionist Congregation on Monte Argentario, overlooking the sea. As he developed his spiritual teaching through letters of direction, he often drew of images of the sea to explain his ideas, and especially referred to Christ’s Passion as a sea of suffering and love from which we can draw out all the virtues. 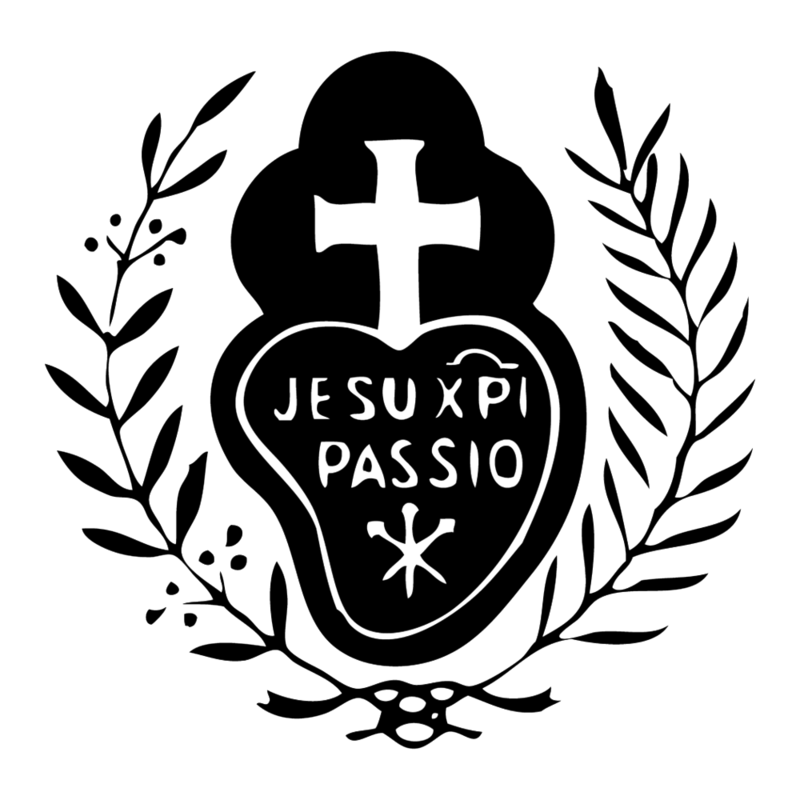 As we enter into Holy Week, we’ll be sharing a few thoughts on the virtues manifested in the different moments of Christ’s Passion as they are brought before our eyes anew in the liturgy. First, in the light of Palm Sunday, let’s consider that most fundamental of virtues: Humility! Rejoice greatly, O daughter of Zion! Jesus makes a triumphal entry into the city of Jerusalem, and yet in the midst of a splendid reception He is eminently humble. The note of humility resounds through the liturgy of Palm Sunday, in the prayers and in the scripture readings - how awesome that the God of all the universe comes down to us and approaches so meekly, upon a lowly beast of burden! How can I imitate Christ’s humility? Humility recognizes the truth: can I practice graciously receiving another’s honest praise? Is there an opportunity when I can defer to another person’s opinion? when I can let someone else’s ideas shine?